Photo courtesy of Nalata Nalata. Pink elephants painted in India's Pink City. 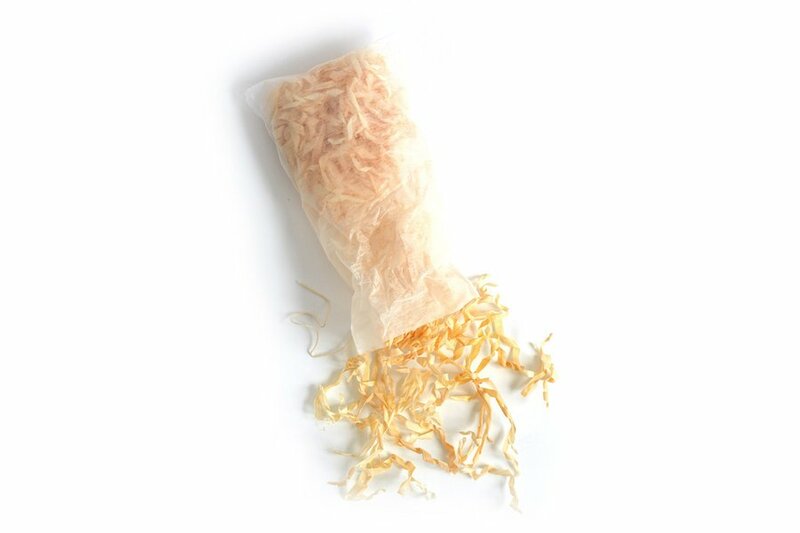 Japan's forests packed into scented bath bags. 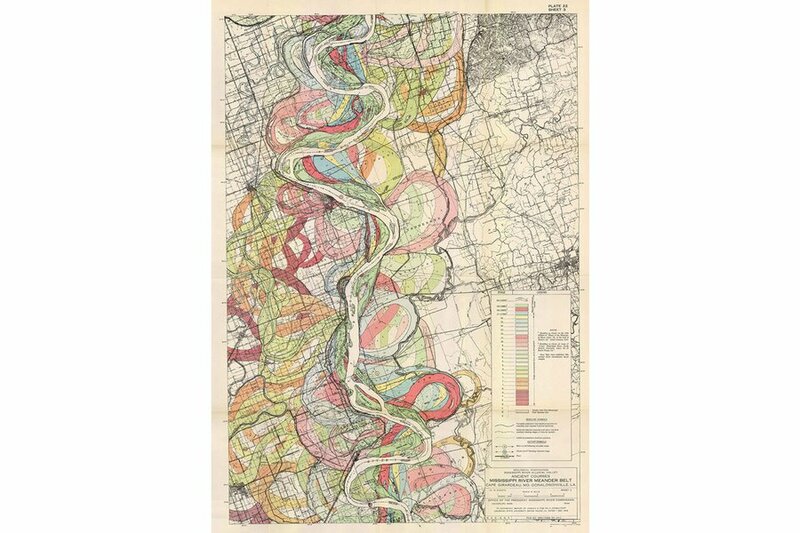 A curvy map of the Mississippi River. 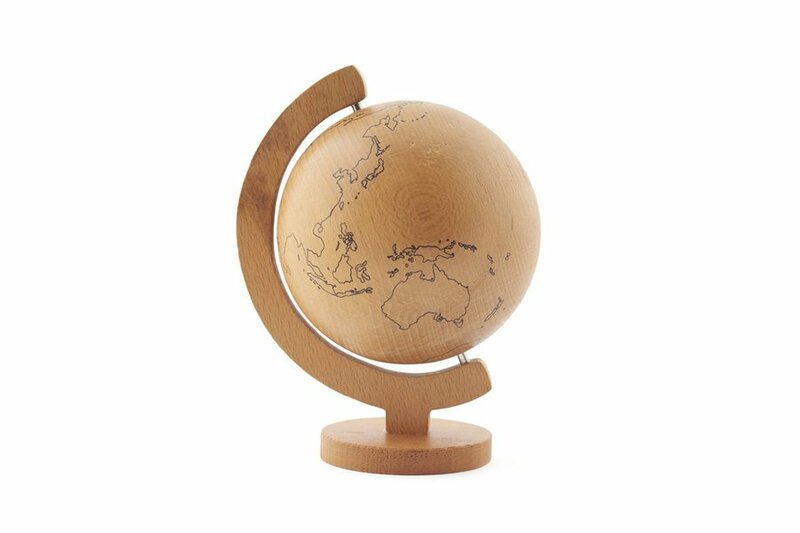 A selection of gifts that will instantly transport you to another time and place. Feel free to daydream at your desk. 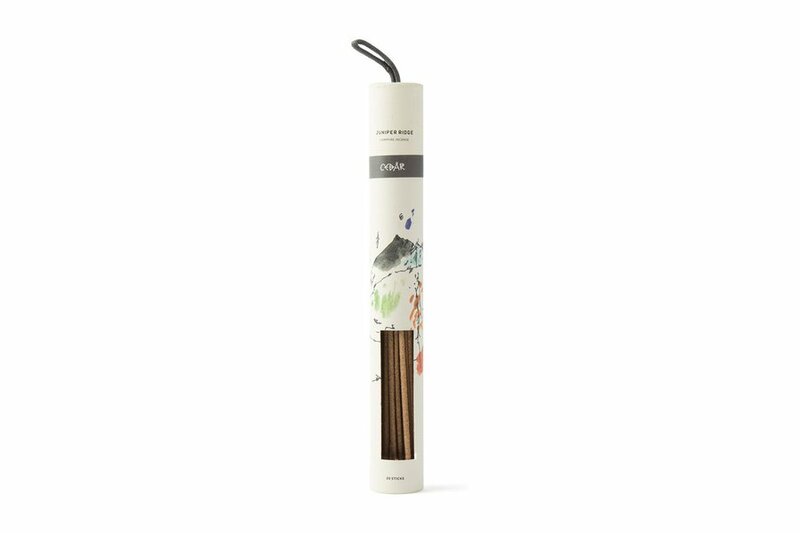 Take in the glow of traditional tapers made with rapeseed oil and handmade paper. 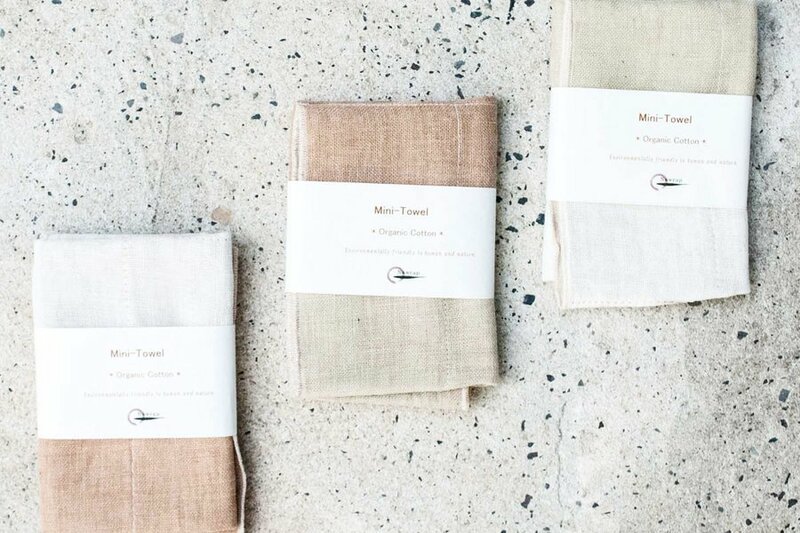 Weaved in Nara, Japan, from organic mosquito net fabrics, the quick-drying mini towel gets more absorbent the more you wash it. 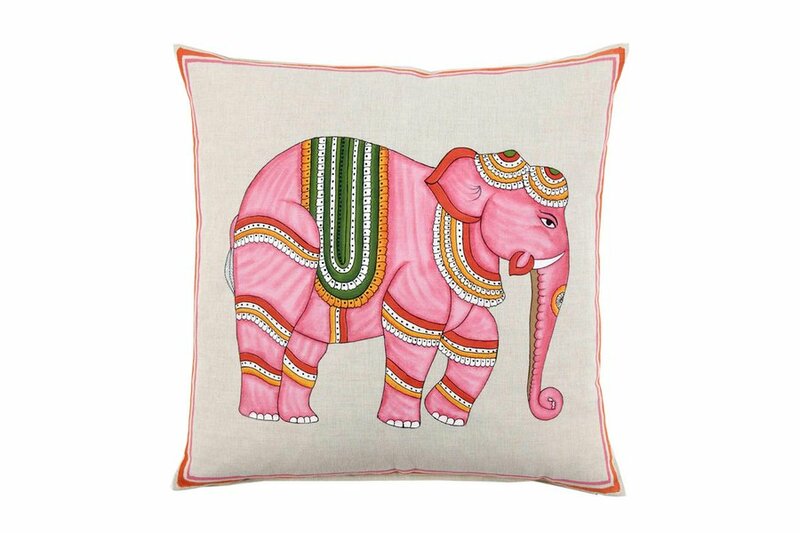 Dream of the Pink City with a decorative pillow hand-painted in Jaipur. 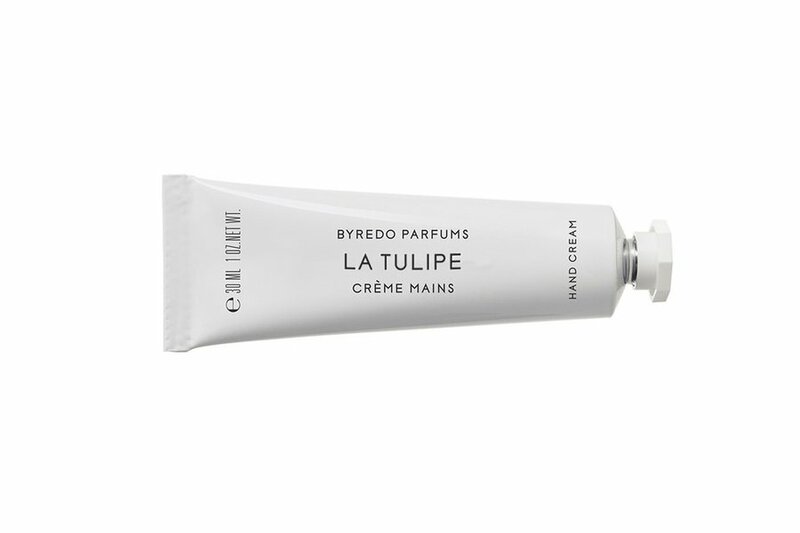 This small tube (which smells like Holland in the springtime) will keep you soft and supple all winter long (even if that winter is spent in Amsterdam). 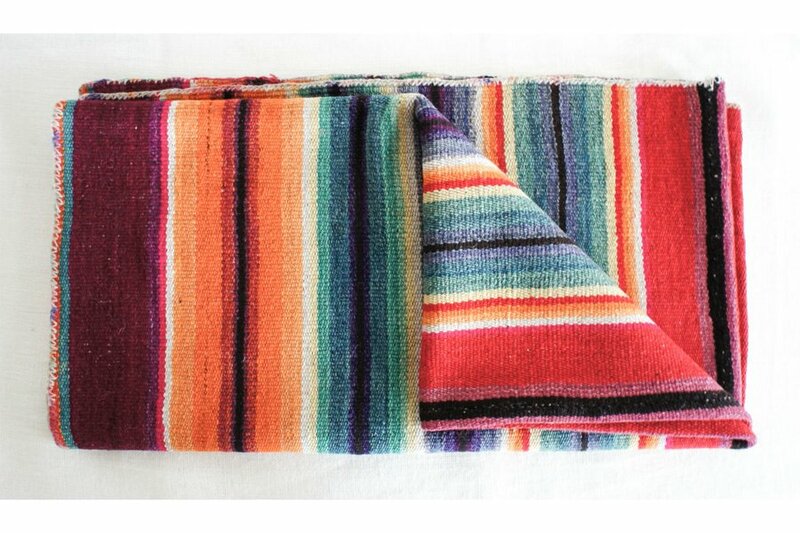 Stay cozy with a handwoven frasada made in Bolivia. 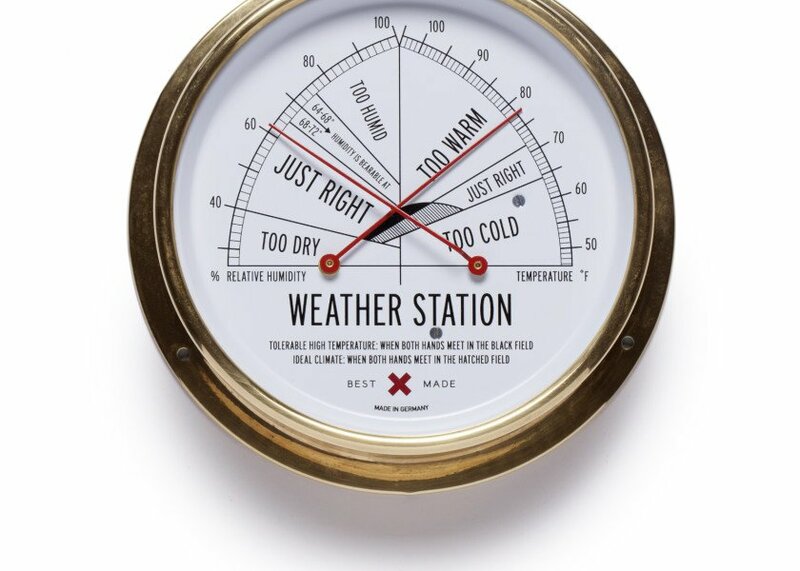 A thermometer and hygrometer will let you know with German precision when your home's heat and humidity levels are perfectly balanced. Turn bath time into a traditional ryoken experience. 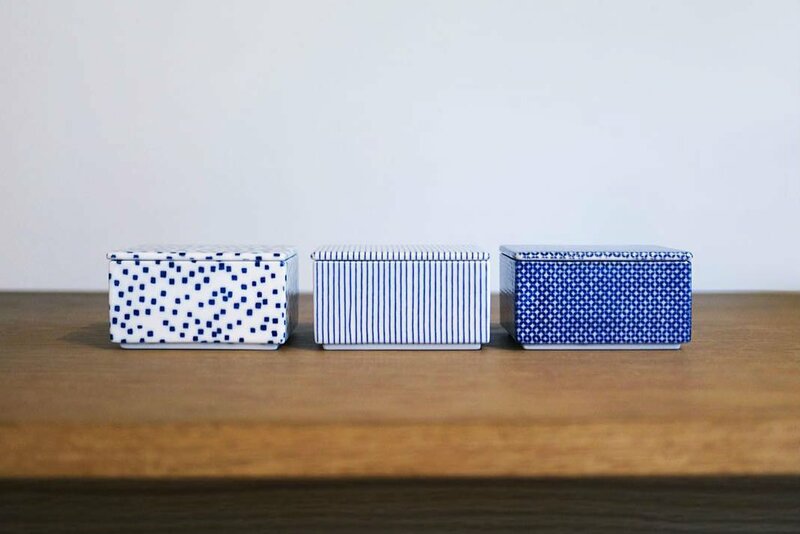 The natural resin content of the Hinoki shavings prevents mold and mildew from forming, which means you can use it again, and again, and again. 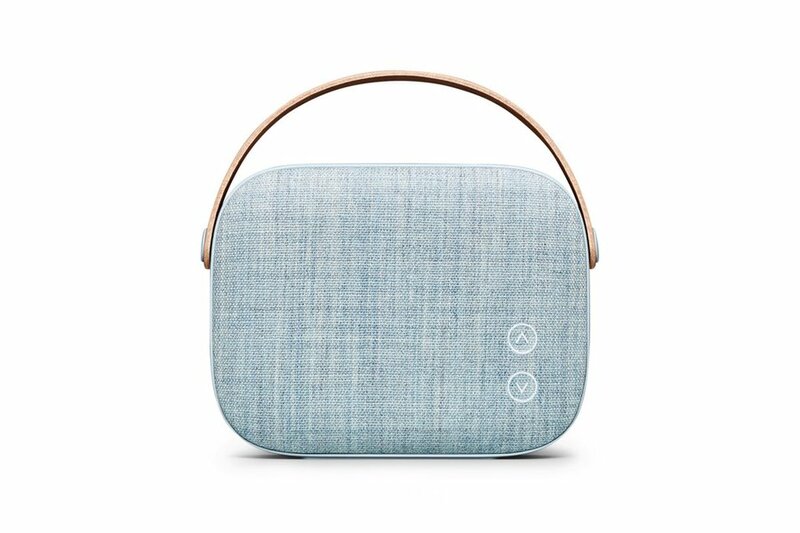 Sleek Scandinavian tunes for the home. 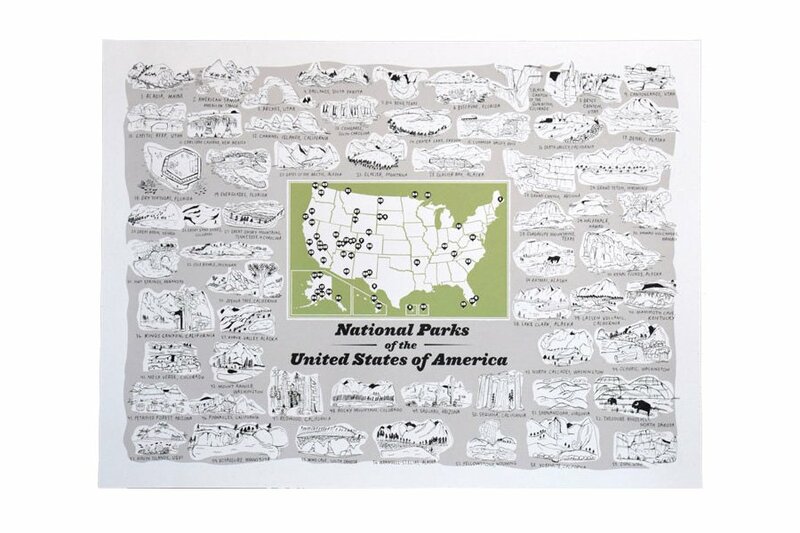 Inspiration for another year of great hikes. 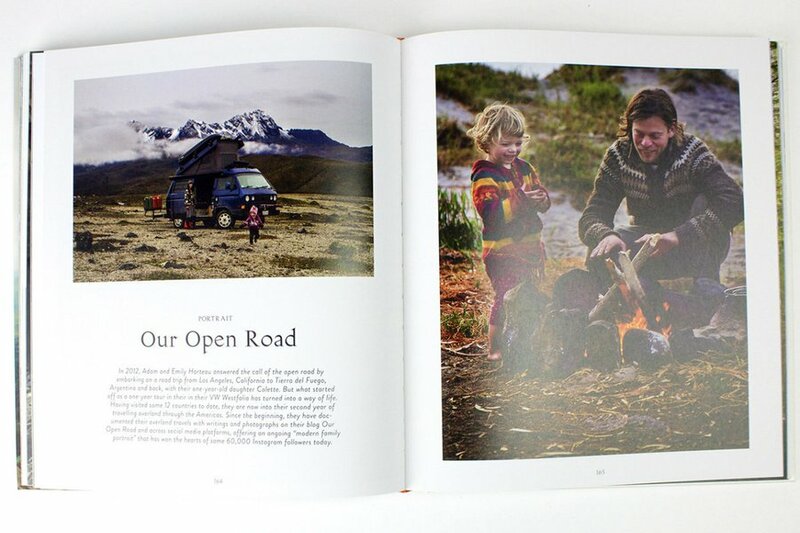 Bring in the great outdoors. S'mores not included. 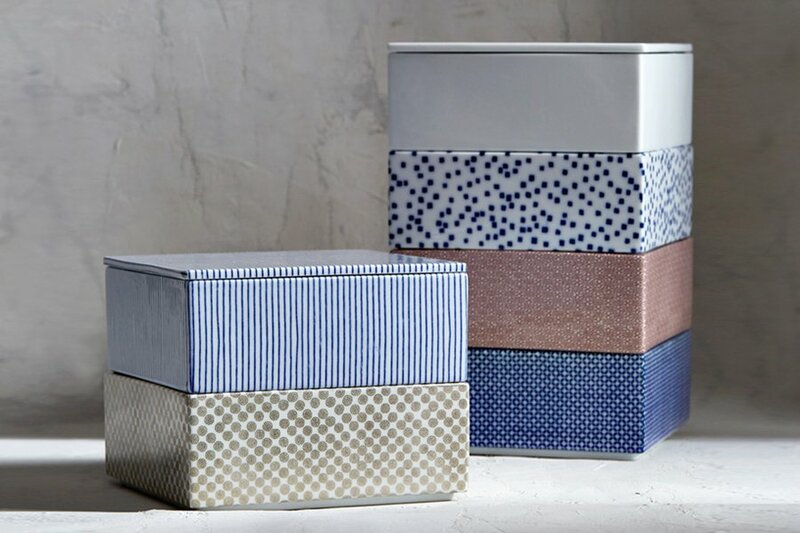 Store treasures in printed Ju-Bako porcelain boxes produced using a method from Japan's Edo period. 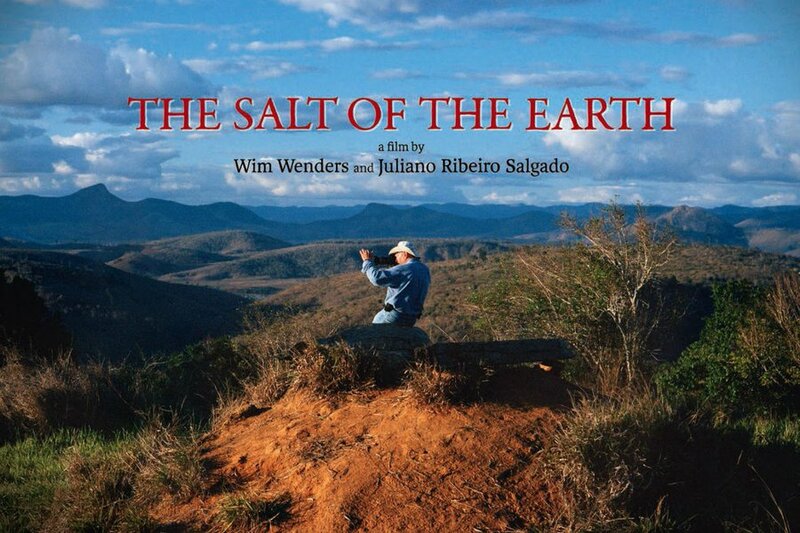 The new Wim Wenders documentary is all about humanitarian adventures in Ethiopia, Rwanda, and Serbia followed by incredible lansdcapes of the Galapagos and Patagonian rainforest. 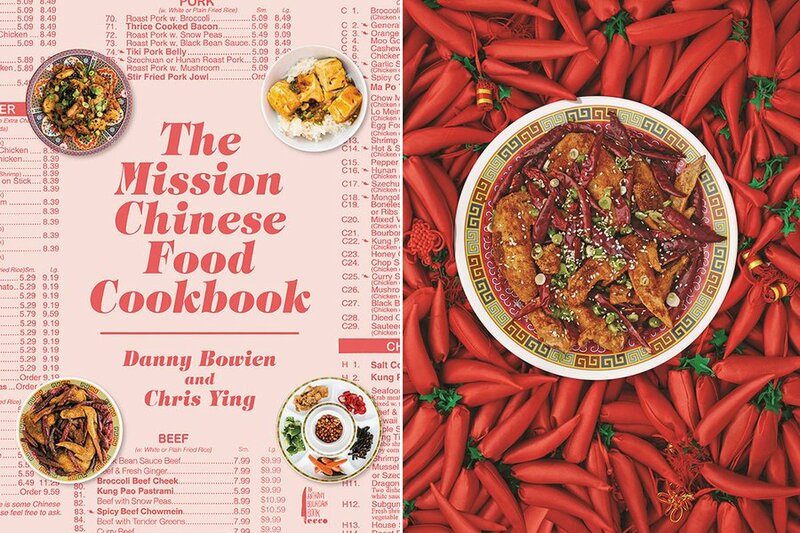 A recipe book with owner Danny Bowien's Mission anecdotes regarding an ill-fated trip to China, the development of his San Francisco restaurant, his cult foodie following, and expansion to NYC's Lower East Side. 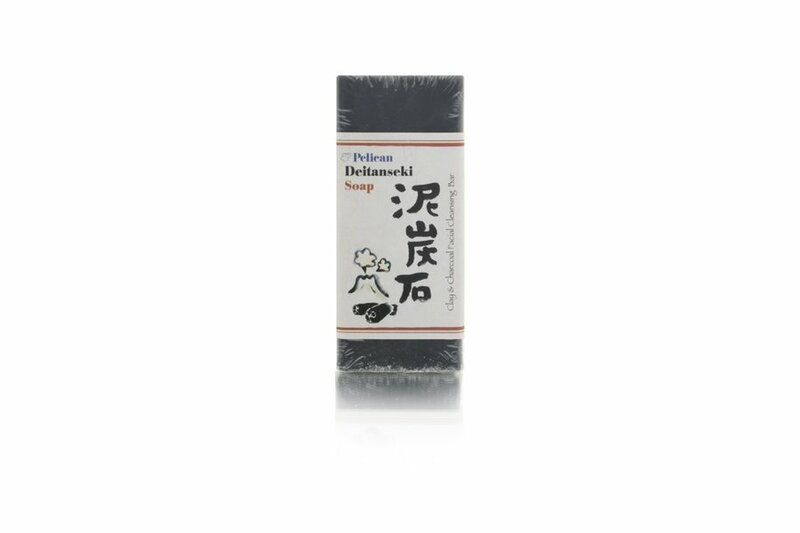 Take a note from the Japanese and turn to a charcoal soap enriched with kaolin clay and carbon powder to help you on your quest for eternal youth. 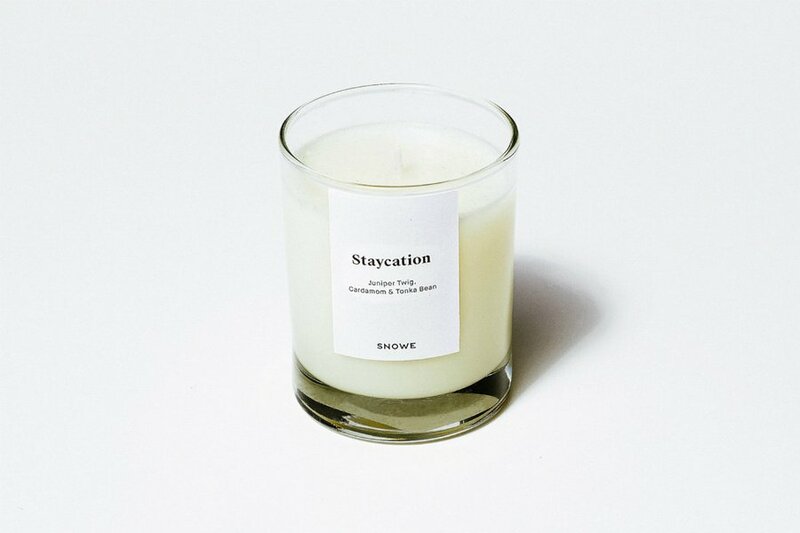 For cozy winter days at home. 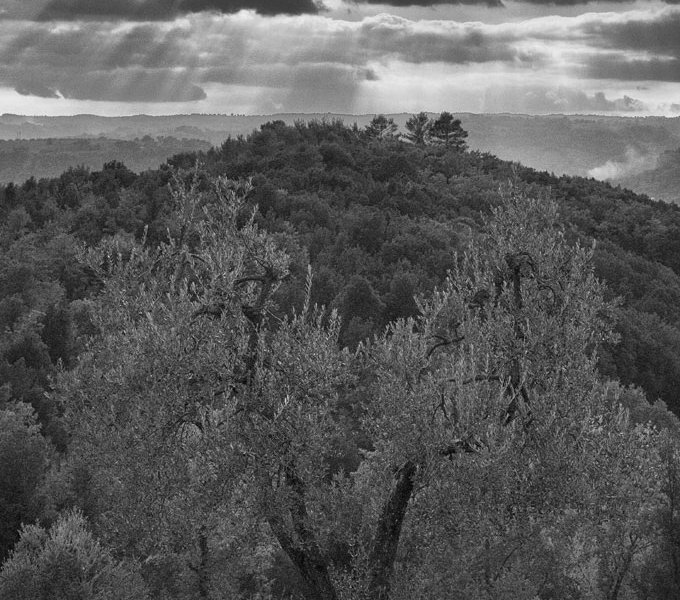 A new annual subscription of world-class extra virgin olive oils custom blended and shipped with tasting notes and food and wine suggestions. Give and give back by sponsoring a Tanzanian child or family in someone else's name through The Small Things Give and Receive Holiday Drive. 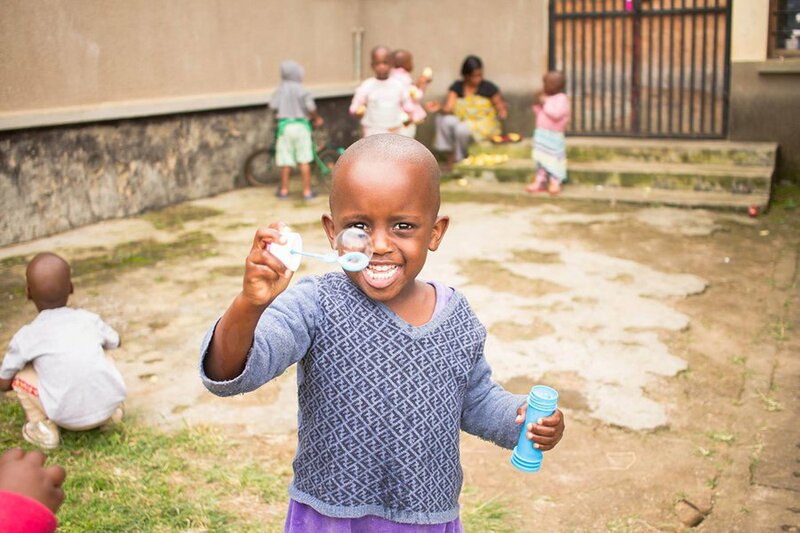 Donations help with daily needs like food, clothing, schooling, housing, and medical costs.